I recently had the opportunity to spend three weeks in the British Isles. Over the next few weeks, I’ll be sharing photos from my trip. I started my trip in London. 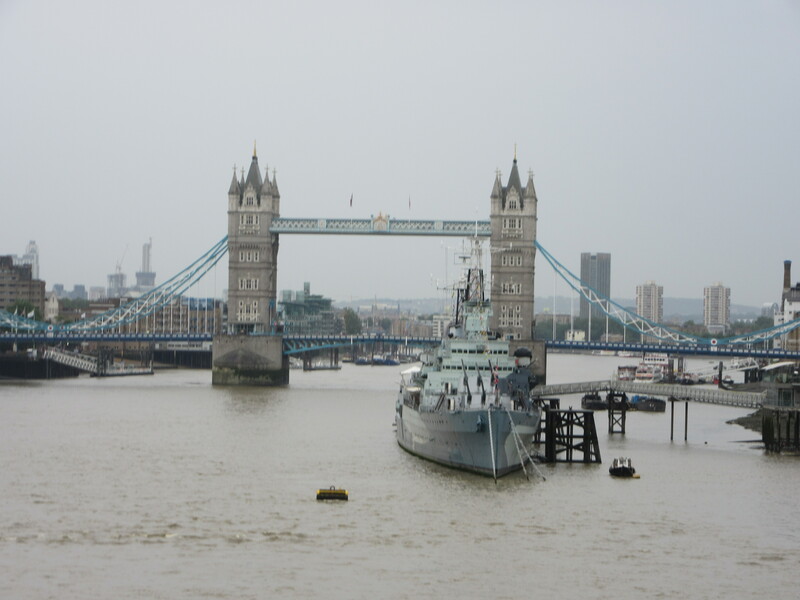 This was my second visit to London. I love this city because there is so much to do and the people are extremely friendly. Unfortunately, it took me 15 years to return. I’m hoping it doesn’t take me 15 years to visit again. My first stop was the British Museum where I saw plenty of mummies. I also visited the Tower of London, which has plenty to offer. 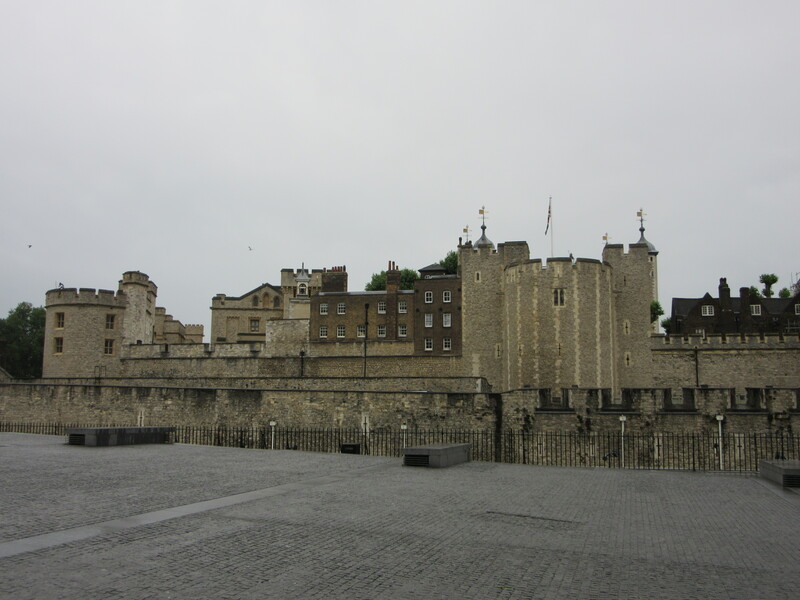 I got to see the location where many lost their heads, including Anne Boleyn, and I saw the Crown Jewels. The armor collection also is worth seeing. 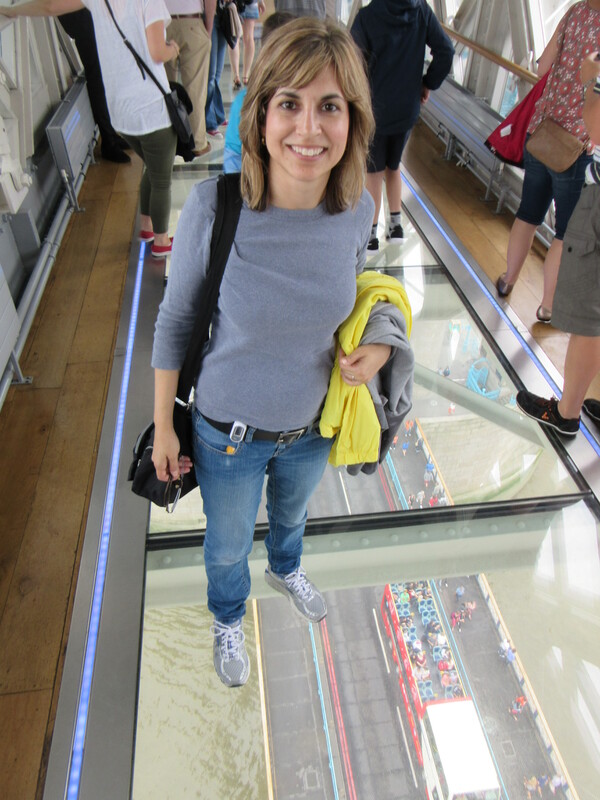 The Tower Bridge recently added a glass floor so you can look down at the traffic and the Thames River. The view of the city from the bridge is spectacular. However, if you’d like to get a higher view of the city, then the London Eye is fabulous. 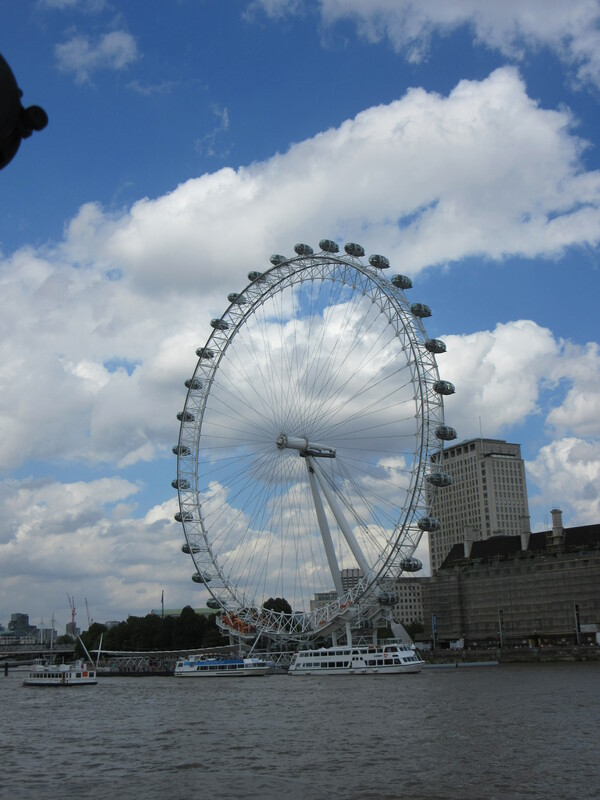 When I first planned my trip, I wasn’t sure I would do the London Eye. But I’m glad I did it. The 360 degree view of London is amazing. Of course, I had to make a stop at the Globe Theater. I was lucky enough to see part of a dress rehearsal of Richard II. I would have liked to see the entire play, but it didn’t open until after my visit to London. Stop by next week for details of my visit to Madame Tussauds. There will also be more photos from London. Have you been to London? If so, what do you love about London? Pet Video of the Week: Peanut butter, anyone? I love England. As you mentioned, there is so much to see. Walking through neighborhoods the flower gardens are so beautiful. The gardens are beautiful. One of the things I love about London is the parks. They are great to walk through. I haven’t been to England since 1992 but I just loved it there and hope to return again some day. One of my favorite places that I visited was The Cabinet War Rooms left completely as it was when Winston Churchill was “war planning”. I don’t even know if it’s still there. I also loved seeing buildings hundreds and hundreds years old. It made me realize what a young country America is compared to a lot of the world. What a wonderful opportunity for you!! Now if my husband and I can figure out how to use his 3 weeks vacation consecutively, lol;). Maybe you can share your secret;)! I look forward to more pictures. The Cabinet War Rooms are still there. Unfortunately, I was too late to get in on the day I went so I missed out. This was the longest vacation I’ve taken. I was lucky to get the time off, but I’m glad I was able to. I love the rail and traveled quite a bit on it. 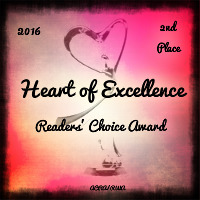 I wouldn’t have been able to do that without the extra time. I hope you and your husband are able to visit England soon!